Mr. 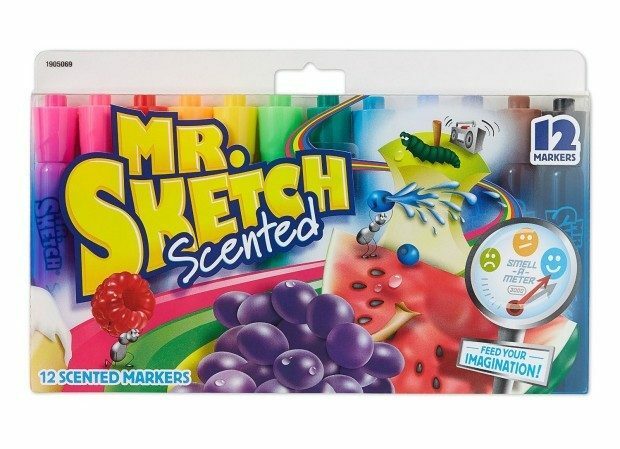 Sketch Assorted Scent Markers 12ct Just $5.97! Head over to Amazon and get the Mr. Sketch Assorted Scent Markers 12 Pack for just $5.97 (reg. $10.50).